some of the ladies who make our knitting group so great! 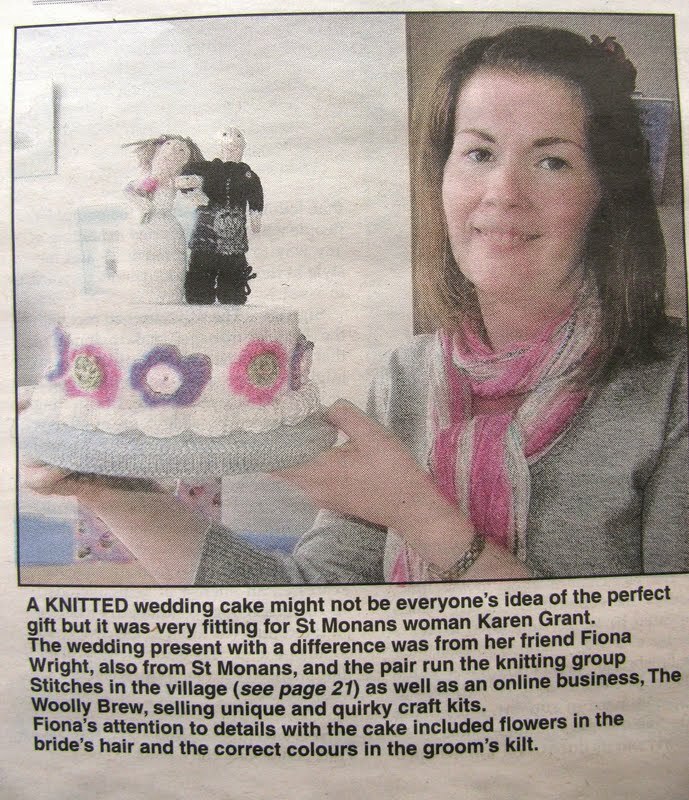 Article written by Sheona Small in East Fife Mail today. Sheona visited our group at the end of April and also visited Di Gilpin in Largoward. If you click on the photos you can read the article. We meet every Tuesday from 7.30pm in the Harbour Howff, at the harbour in St Monans.